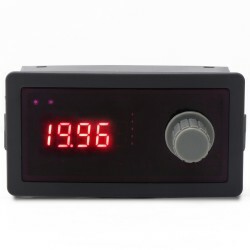 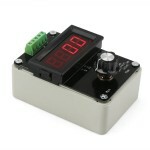 It is a 2in1 Digital Tester, Power supply: DC 3.8~30V, Measuring Voltage range: DC 0~100V, Measur.. 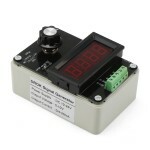 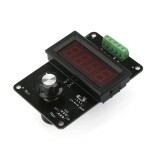 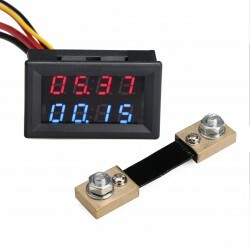 It is a 2in1 Digital Meter/Voltmeter Ammeter, Voltage Measuring Range: DC 4.5~100V, Current Measu.. 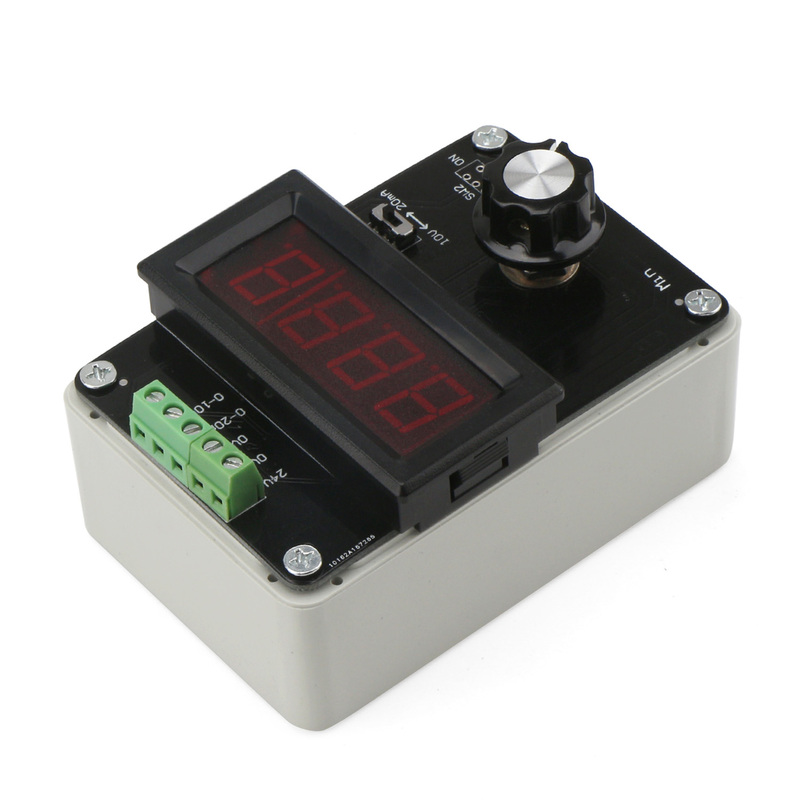 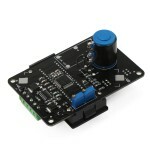 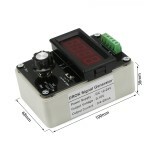 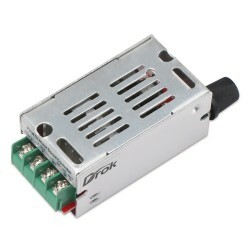 It is a Motor Speed Controller/Speed Regulator/PWM Stepless Speed Control Module, Operating volta.. It is a 4-20mA Signal Source Signal Generator, Power supply: DC12 ~ 30V, The product can be used:..
By rotating a multi-cycle precise potentiometer, this product can generate 0/4 - 20mA current signal and 0-10V voltage signal, which can used as signal generator, valve adjustment, inverter control, PLC debugging, panel debugging, LED testing, simulating the output of transmitter. Clockwise rotating the multi-cycle potentiometer to the maximum, switching the display switch to the right and then using a multimeter to test the actual value of the output current. At this time, you can adjust the current display adjusting potentiometer to make the display value equal to the actual output value. 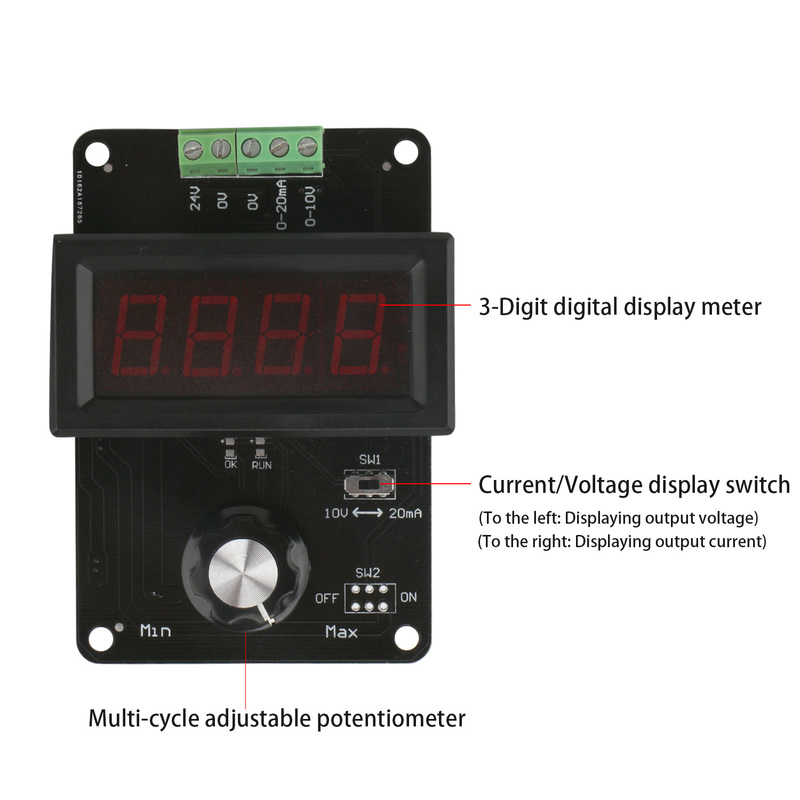 Clockwise rotating the multi-cycle potentiometer to the maximum, switching the display switch to the left and then using a multimeter to test the actual value of the output voltage. At this time, you can adjust the voltage display adjusting potentiometer to make the display value equal to the actual output value.